Who can use this Non-Disclosure Agreement? You can use a non-disclosure agreement (NDA) to keep your invention and business ideas a secret when talking to others. What is this Non-Disclosure Agreement for? 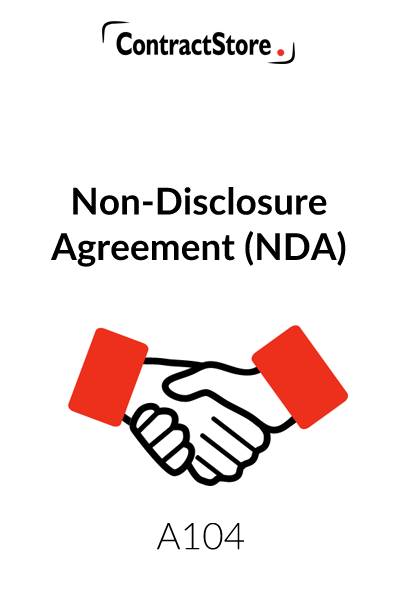 This non-disclosure agreement (NDA) enables you to protect your proprietary information when you enter into discussions with a potential business partner. 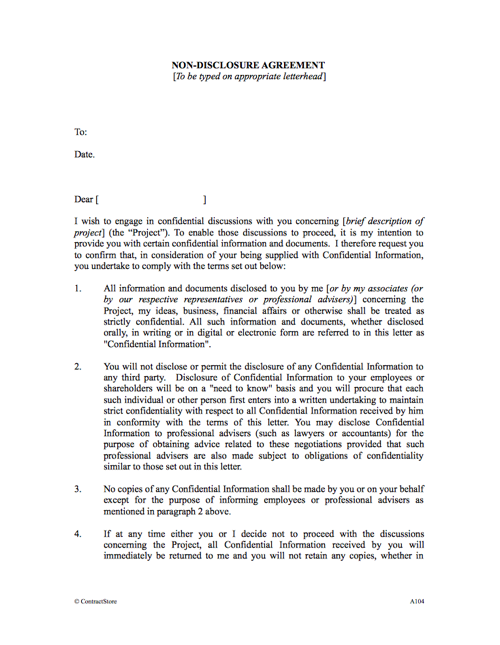 This NDA template is in the form of a letter which briefly refers to the subject matter and states that in return for the sender providing confident and shall information, the recipient will agree to keep that information confidential. Two copies of the letter should be issued and one of them countersigned by the recipient and returned before the detailed discussions get underway. A fairly detailed letter agreement is advisable. It should refer to the purpose of the arrangement and the project to be discussed. It will then identify the nature of the confidential information to be disclosed. There will usually be restrictions on the number of individuals having access to the disclosed information, as well as restrictions on copying. The agreement needs to deal with the possibility of negotiations coming to an end, in which case all confidential information will be returned or destroyed. The NDA then needs to ensure that the recipient does not in future make use of any knowledge it has acquired so as to do a deal with the disclosing party and partners or contacts whose names were disclosed during the discussions. Any information that is already in the public domain or already known to one of the parties will usually be excluded from the operation of the nondisclosure agreement. The possibility of a breach of the agreement will usually be dealt with an appropriate and legal clauses incorporated. For more information on each of these, see our Explanatory Notes below which you will also receive when you download the document from our website. Contract Author – Giles Dixon an English solicitor, with wide commercial experience. This letter agreement is designed for use when a person wishes to enter into discussions for a new project but, before doing so, he requires the other party to agree that all information that he provides will be kept confidential and returned if the project does not go ahead. The agreement is fairly strongly worded and imposes strict obligations on the addressee. It is in the form of a letter which has to be countersigned by the addressee before any confidential information is released. 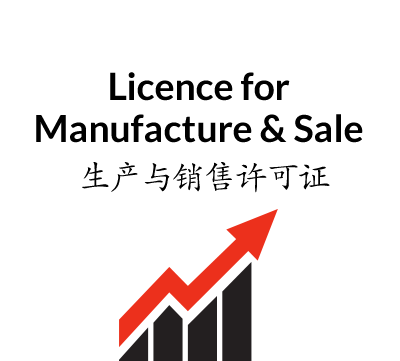 It can be used for a wide range of projects, from the development of land to the manufacture of a new product. 1. While all the wording should be checked for suitability, wording in square brackets is optional/variable and the square brackets should be removed before the letter is finalised having taken legal advice. In some cases details need to be inserted – e.g. a description of the project in the opening paragraph. 2. The letter should be prepared and signed in duplicate. Both copies of the letter should be sent to the addressee, and one copy should be counter-signed by the addressee and returned to the sender. Clause 1 makes it clear that all information is to be treated as confidential and defines what is meant by “Confidential Information”. Note the exceptions in clause 8. Clause 2 imposes obligations on the other party to ensure that confidential information which it receives is not passed on to any third party. Where employees need to be involved, they, in turn, will have to be made subject to confidentiality undertakings. 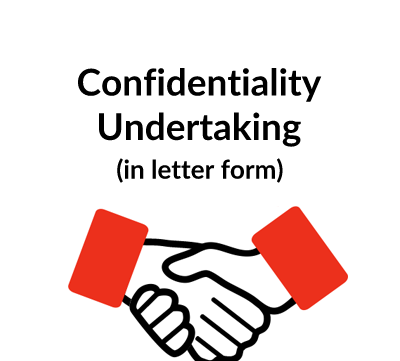 If the party providing the confidential information wants to be really careful, he may want to vary this clause so as to ensure that the recipient produces signed confidentiality undertakings from his employees and others before that information is passed on to them. Disclosure to professional advisors (e.g. lawyers, accountants) may often be appropriate and the final sentence of clause 2 provides for this. Clause 3 restricts the copying of confidential information. Clause 4 requires all confidential information to be returned if the negotiations break off. Clause 5 provides that any confidential information provided to the sender of the letter will be subject to similar obligations of confidentiality. Clause 6 is a “catch-all” provision that prevents the other party from making use of the confidential information in any way that may be against your interests. Its main use is to act as a warning to the other party, although there might be difficulties in relying upon this clause in any litigation. Clause 7 obliges the other party to tell you as soon as it becomes aware that the confidentiality obligations have been breached. This is important because it allows you to take action to protect your interests as soon as possible. Clauses 8 and 9 make it clear that confidential information will cease to be treated as confidential if it is publicly available or disclosed by order of the courts or a relevant regulatory authority such as a stock exchange. Clause 9 further provides that the other party must notify you as soon as possible it obliged by court order to disclose confidential information. Clause 11 provides for an indemnity in your favour. An indemnity does not increase the scope of any liability for breach of the Agreement but may make it easier for you to recover your losses. Clause 12 is intended to assist if you want to obtain an injunction [a speedy order from the court that obliges the other Party to desist from doing something that constitutes a breach of the Agreement]. Clause 13 specifies the governing law and provides for the courts to have jurisdiction in the event of any dispute. Those entering into a confidentiality agreement such as this should bear in mind that enforcement of the agreement may prove to be difficult. 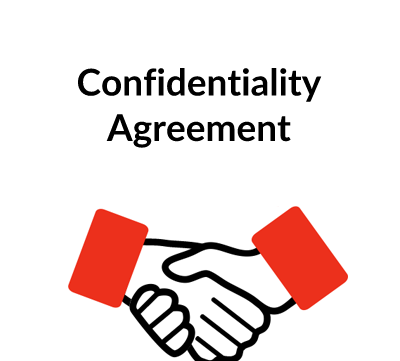 Having said this, it is better to have a confidentiality agreement than no agreement at all if you want to maintain secrecy while you are in negotiations.